We may not realize but our oral health is as important as our physical health. We may not also know that certain conditions in our mouth can largely affect the rest of our body. 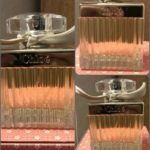 I was sent a 15ml-bottle of OraMd, The Mouth Doctor so I can try the product and share my honest opinion about it to my readers. OraMD is made by Trusted Health Products, an American company that is committed in bringing the most effective and highest quality products available in the world today. All their products are GMO-free, 100% Pure & Natural, with absolutely no additives or fillers of any kind. As a mom who is always on the lookout for alternative natural products, I was curious with this 100% Pure Liquid 3-in-1 Toothpaste, Mouthwash and Breath Freshener. 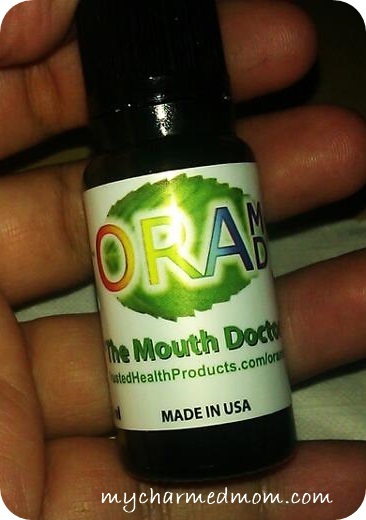 OraMD is called the Mouth Doctor as it kills the 22 harmful bacteria that lead to gum disease and other oral health problems, because of this it is recommended by dentists worldwide. 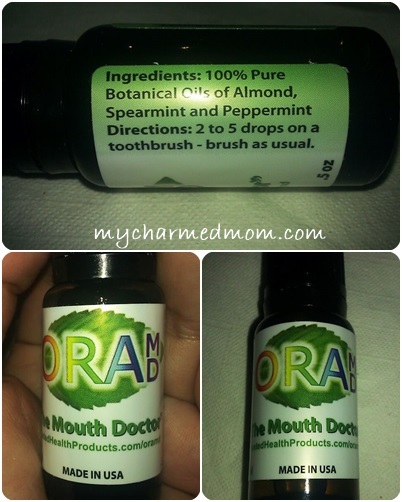 This mouth doctor contains pure ingredients which are : 100% Natural Almond, Spearmint and Peppermint Oils. These ingredients help create a healthy environment in our mouth. The first few times I used it for brushing, it was really weird. The fact that I know it is oil being brushed on my teeth left some “eeky” feeling. 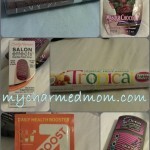 But one thing I noticed after using it is that I feel fresher and cleaner for a longer period of time. The best thing about OraMd is that it is vegan and is not tested on animals. Its formulation is also safe for everyone ages 3 and beyond and even for people who has braces, veneers, bonds, crowns, fillings and dentures. 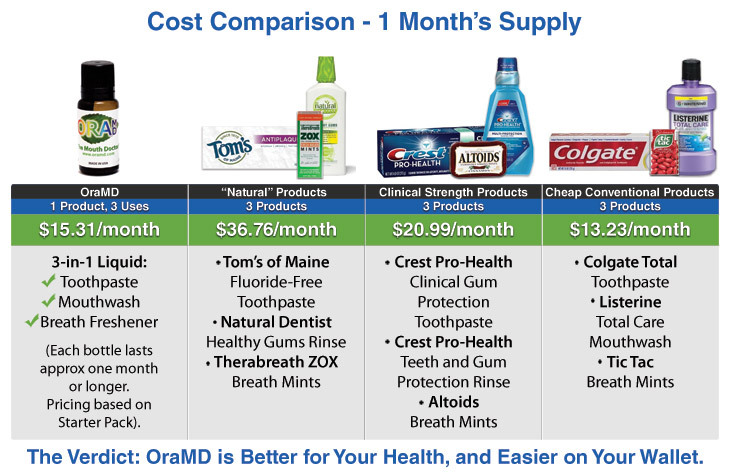 Using the OraMD 4-Step Oral Hygiene Program could prevent expensive oral care costs in the future, you’ll be empowering your mouth with the best tools needed to regain and sustain your oral health. One bottle lasts a month (2 drops per application) using the 4 step process-Brush, Floss, Rinse, Refresh and it’s guaranteed to bring favorable results. 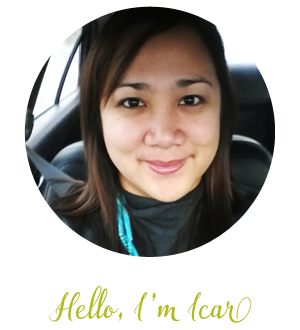 Overall, more than the natural goodness brought by OraMD, we can be guaranteed that we’re using a safe product for our oral hygiene in addition to saving money to prevent expensive oral care costs in the future. I won a bottle recently, and love it! Win the battle over the bad bacteria that cause your gum disease, by combining OraMD Extra Strength with the simple 4 Step Oral Hygiene Program (included). Simply use it daily as a liquid toothpaste, mouth rinse, and breath freshener, to launch an all-out assault on the true culprit behind gum disease: bacteria. You’ll save money, and can potentially avoid painful, expensive surgeries and procedures down the road by promoting your oral health today. OraMD’s 100% Pure Potency Formula has no additives and no side effects. 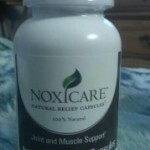 It fights plaque, tartar and cavities. It was scientifically designed to have the highest potency against bad oral bacteria. A recent University of Kentucky study showed the ingredients in OraMD have “effective antibacterial activity against Gram positive and Gram negative oral bacteria”. These are the bacteria that cause gum disease, along with a whole host of symptoms like bleeding, swollen, and receding gums, dry mouth and bad breath. Dentists all over the world recommend OraMD for its antibacterial properties and effectiveness. Dr. Tom McGuire, best-selling author and the world’s leading authority on preventive dentistry, recommends OraMD to anyone who cares about their oral health: “As a leading authority on dental wellness, I can assure you, that if you use OraMD and follow the oral hygiene program, you’ll see significant improvements in your oral health.” Here is what other dentists are saying about OraMD: “I highly recommend OraMD” -Dr. Paul Rubin, Seattle, WA “My patients love it.” -Dr. Euan Mackie, West Vancouver, British Columbia, CAN “This is a welcomed and much needed product.” -Dr. Nina Foley, Franklin, TN OraMD is manufactured daily by Trusted Health Products in Lexington, KY, USA. 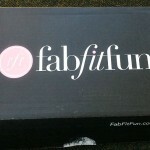 We ship orders worldwide, five days per week, Monday through Friday. One Year, 100% Money Back Guarantee. Pedro Y. Flores recently posted..No last blog posts to return.